Eyelid surgery is generally performed to address signs of aging and to give the entire face a more rested, refreshed appearance. 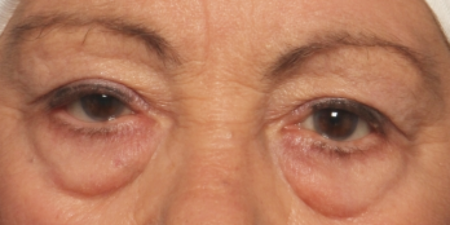 While the removal of excess skin and fat in the eyelid area has obvious aesthetic benefits, in some cases it also serves a functional purpose: peripheral vision that has been obscured by droopy, sagging eyelids is a common concern for many patients before blepharoplasty. 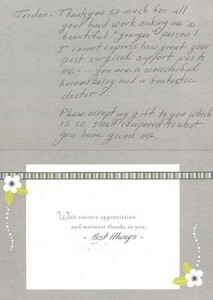 After the procedure, many report a dramatic improvement in their range of vision. 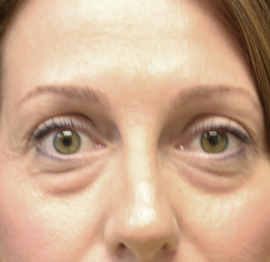 These Before and After pictures depict the outstanding results New Jersey blepharoplasty patients have achieved with The Breslow Center’s highly trained and board-certified plastic surgeons. 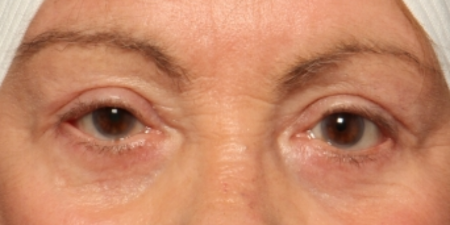 Procedure: Upper blepharoplasty with browpexy: patient was unhappy with her upper eyelids which made her look older than her age and always tired. 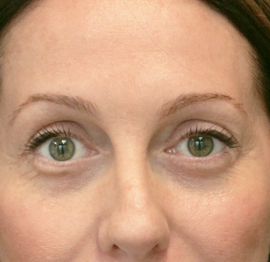 Procedure: Upper and lower blepharoplasty, browpexy: patient wanted to get rid of the bags under her eyes and appear more rested.